2 Big Events this week at Amazing Threads - It is going to be another whirlwind weekend of yarn & fashion. 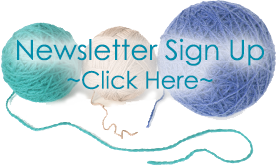 Purchase Shibui yarn for any Shibui Collection pattern during the show and save 15%. 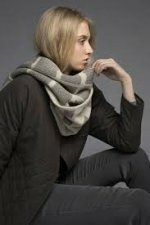 Sandy Barnes from Shibui will be here with 3 trunk shows full of garments. Sandy is dynamite at color and yarn coordination & she knows Shibui so well. 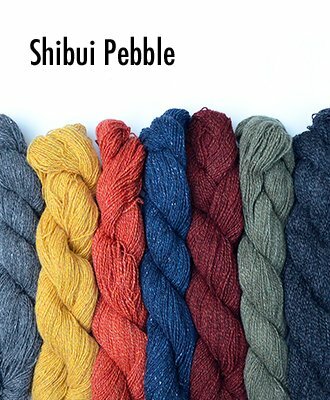 We love Shibui (Shih-BOO-ee) yarns for their unique fiber and texture combinations. We can't think of another yarn company that is as committed to making beautiful fabric. Luxurious yarns dyed in a coordinated color palette are a pleasure to mix together within a single project - that's the philosophy behind the classic, flattering silhouettes of Mix & Monochrome Collection patterns. Join us for a Shibui "Mixer" on Friday: 2-4 pm OR 6-8 pm. Both events include treats & Friday evening will include spirits, too. Come to our Mix Party and create your own custom yarns! We'll be "serving" samples of all our Shibui yarns. 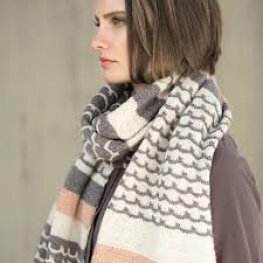 We'll have Mix & Monochrome Collection look books & one from Julie Hoover with her 2014 Pebble Collection, mulled wine & treats, swatches to inspire your creativity, door prizes, and free patterns, too. No charge, no reservations. Just stop by with your favorite US 4-9 needles from 6-8 p.m. and be ready to mix it up. 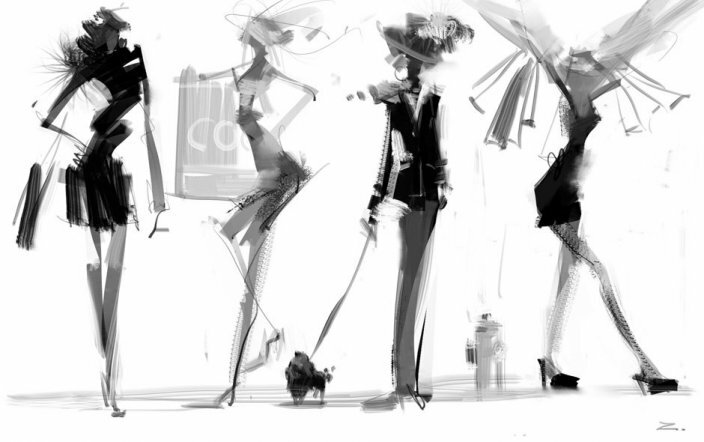 Trunk Show Garments are HERE NOW THROUGH FRIDAY! 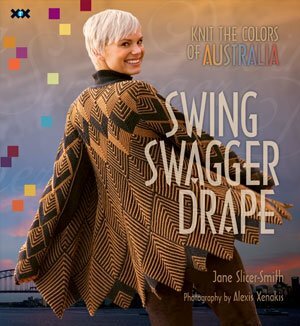 Jane Slice-Smith from Australia will be teaching at the shop this weekend. 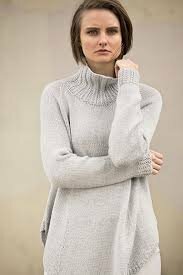 Join us Saturday from 4:30-6:30 pm for a fashion show with all of Jane's designs for Trendsetter and her SigKnits Collection. 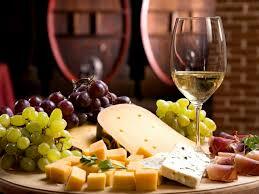 Enjoy Food, Drink, Fashion & Fun. Make us your late afternoon stop on Saturday. There are spaces available for the Sunday afternoon, October 19 class: Simple Intarsia. 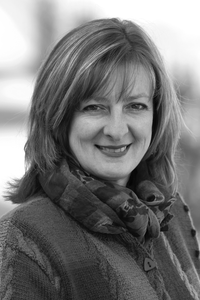 Call the Shop to Register for the class on Sunday afternoon. There is limited space. 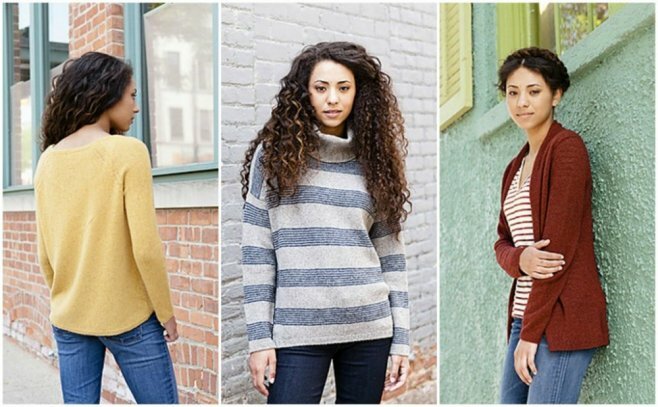 Colorwork is all the RAGE this season and you can learn the tips and tricks from Jane in one session.